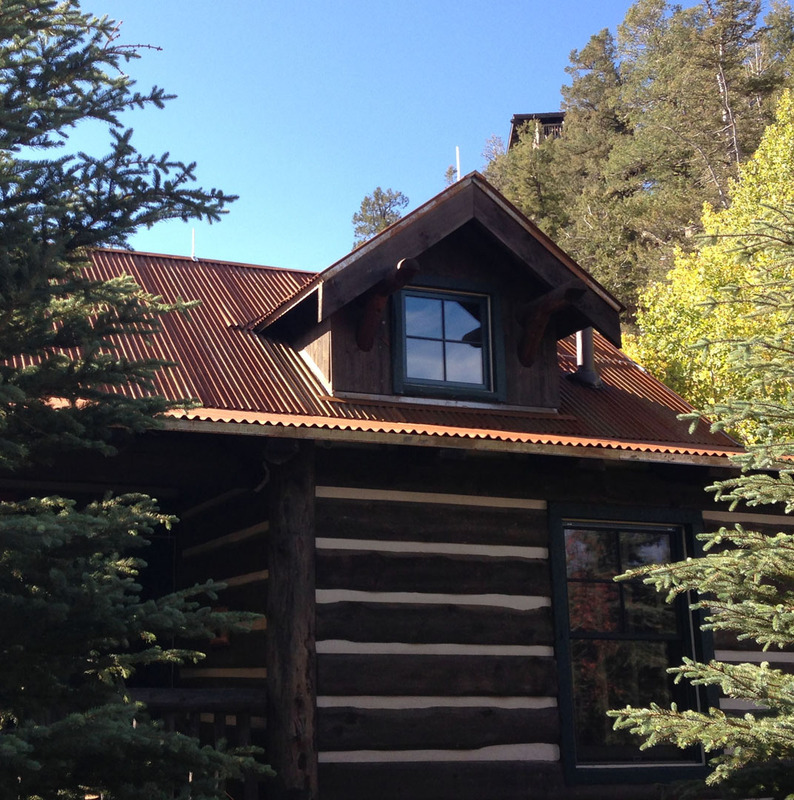 We offer Free Estimates for residential and commercial projects ! Our success over the past 50 years can be attributed to our relentless certification process. Free Estimates for residential and commercial projects. We will visit your home or project site. A team of LPI certified lightning protection system technicians will provide a complete turn key installation for your project. 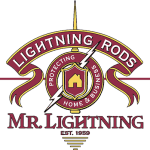 Certified by the Lightning Protection Institute as a Master Installer/Designer, Mr. 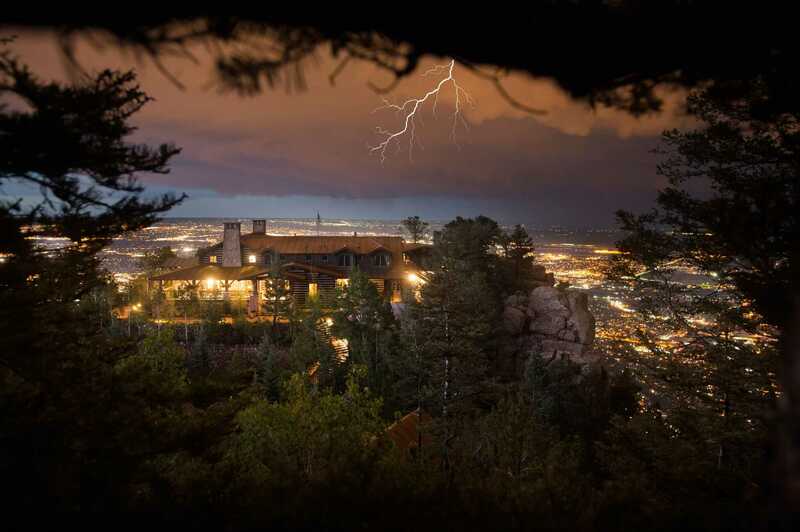 Lightning can assist you or completely design a Lightning Protection System for you. Annual or bi-annual inspections, of existing Lightning Protection Systems for high traffic roofs and large facilities, are recommended to ensure continued protection. 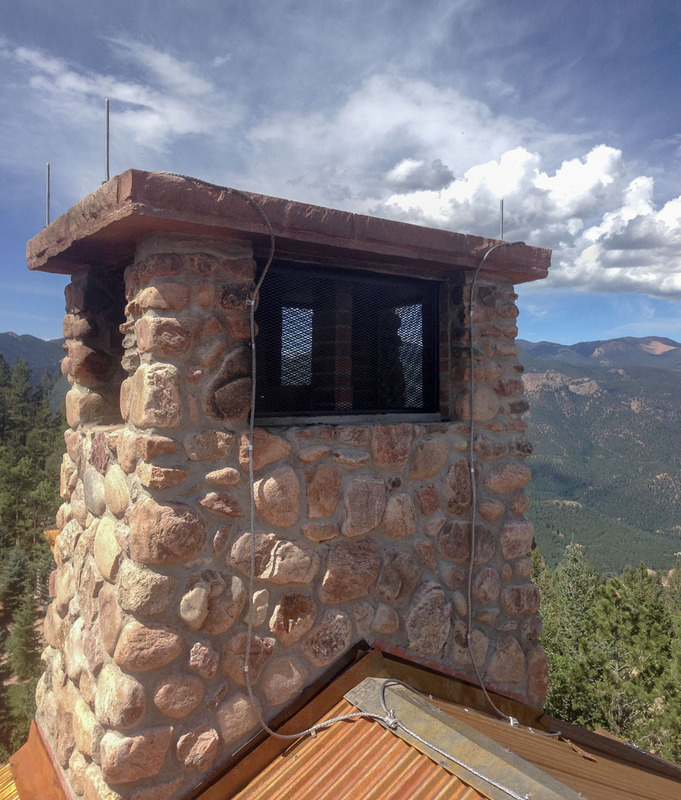 From Devils Head Lookout in the Pike National Forest to Denver International Airport to Extreme Makeover-Home Edition, we push the limits of lightning design and installation to keep you safe. Mr. Lightning works in one of the most active and intense lightning strike areas in the country, and has first hand experience in lightning related damage and its prevention. Our success over the past 50 years can be attributed to our relentless certification process. Each of our representatives must prove their proficiency and knowledge in lightning protection systems. 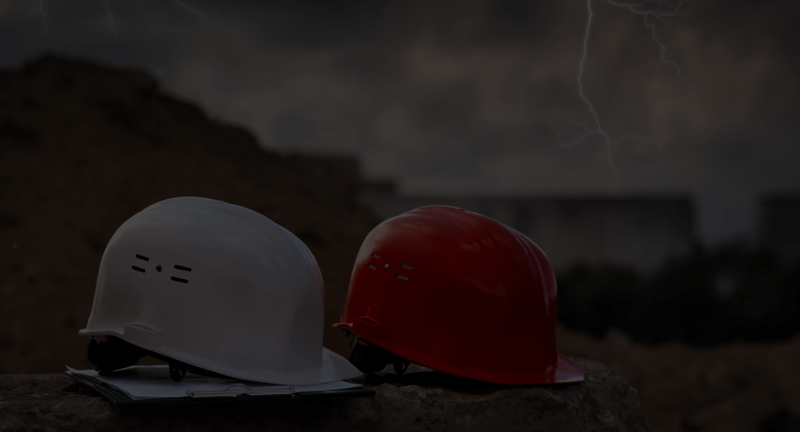 They each go through an apprenticeship program until they become certified by the Lightning Protection Institute (LPI) by passing several exams. 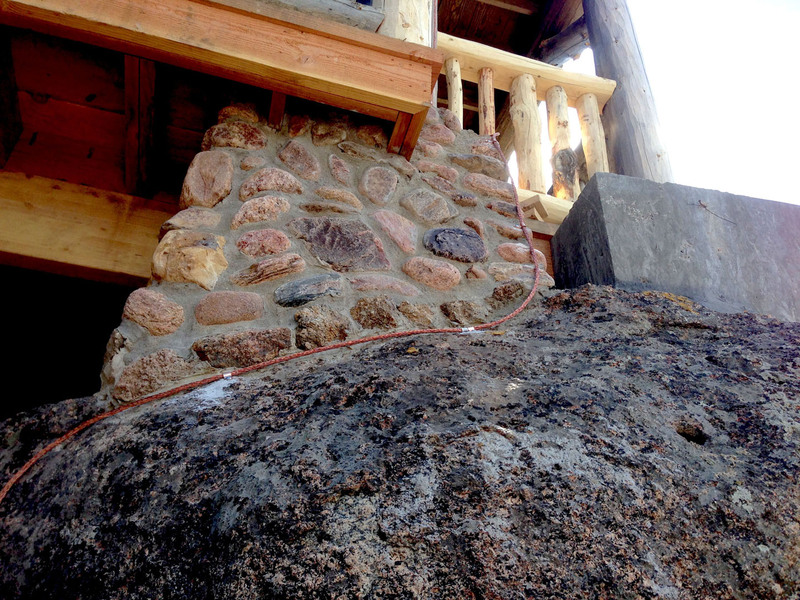 Bret Peifer is certified as a Master Installer / Designer by the LPI and is also a designer of grounding systems as well. A lightning protection system provides a specified path on which lightning can travel. When a building is equipped with a lightning protection system, the destructive power of the lightning strike is carried safely into the ground, leaving the structure, its contents, and its occupants unharmed. A lightning system does not attract, repel, or prevent a lightning strike. 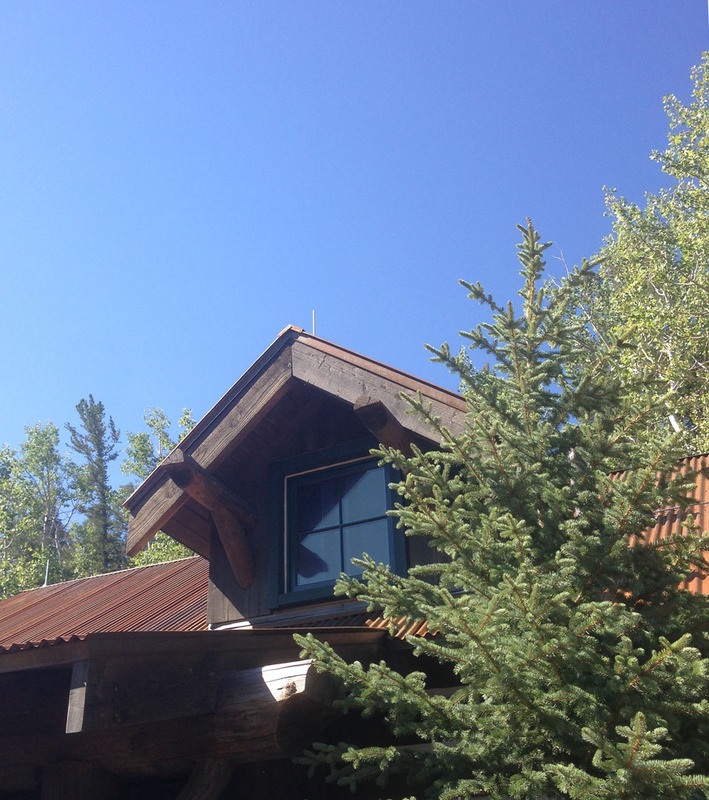 Modern lightning protection systems are installed to blend with the style and materials of a structure, making the system practically undetectable from the ground. Our installations and design projects number in the thousands for industrial, commercial, military and residential. There's Nothing Magical About Good Lightning Protection. 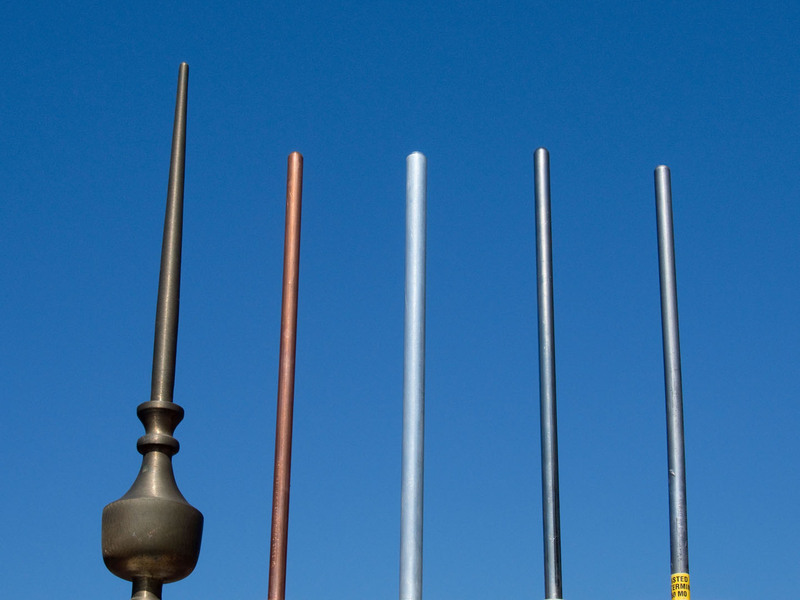 Lightning protection systems consist of numerous components which are constructed from highly conductive copper or aluminum alloys. A lightning protection system is intended to last the life of the structure it protects and only requires maintenance in the event that the protected building is changed structurally. Modern structures are especially vulnerable to the havoc that lightning can wreak on sensitive electronic equipment. To assure the highest level of protection, UL -listed surge arrestors should be installed on electrical service panels. Arrestors are the first line of defense against the harmful electrical surges that can enter a structure via power transmission lines. 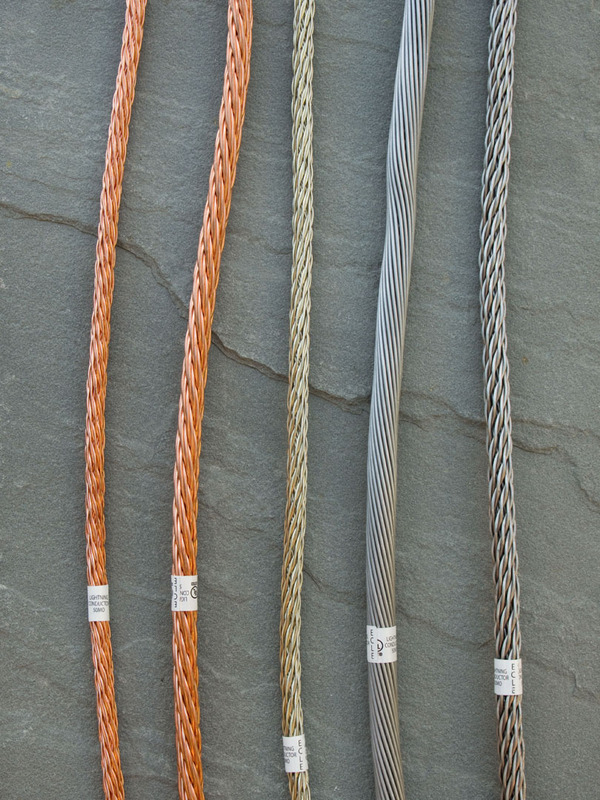 By filtering and dissipating the harmful surges, arrestors prevent electrical fires and protect against electrical transient voltage that can damage a building’s electrical system. For additional protection, UL-listed transient voltage surge suppressors can be installed to protect specific electronic pieces of equipment. A qualified lightning protection specialist can make recommendations for surge protection that is tailored to the specific needs of a facility. It is essential that lightning protection systems are installed by trained, qualified lightning protection specialists. For quality assurance all materials and methods should comply with nationally recognized safety standards for lightning protection as established by Underwriters Laboratories and the National Fire Protection Association. We will visit your home or project site. 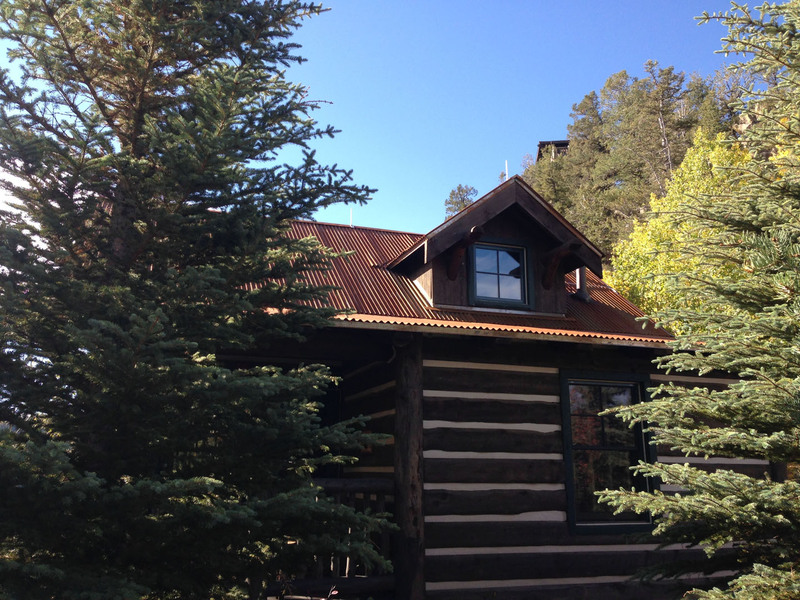 We can also provide an estimate from your blueprints or pictures of your project. 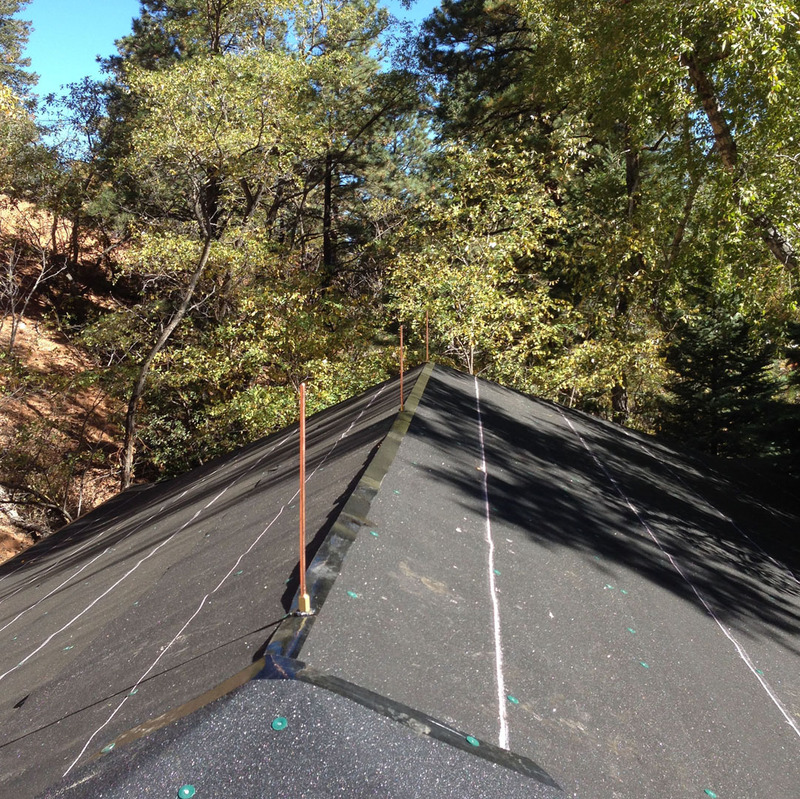 Roof plans can be faxed or emailed to us for your convenience. Typically, we will have your estimate ready in one day. For more information about what services we provide check out this informative flyer. A team of LPI certified lightning protection system technicians will provide a complete turn key installation for your project.Our technicians have completed hundreds of projects ranging from simple residential single ridge roofs to high rise office buildings and government facilities with sensitive electronic equipment and special grounding needs. 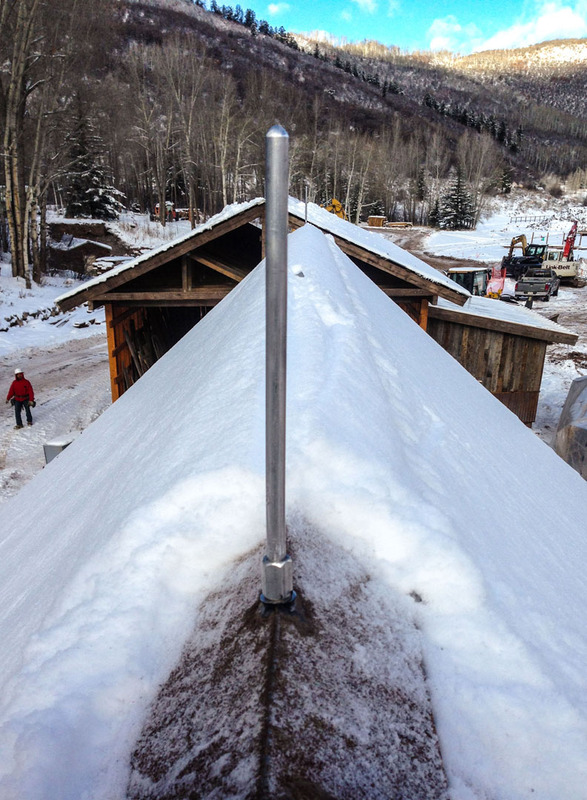 Because we have the largest team of certified installers in the state of Colorado, we can typically start your project within a week of receiving the approved proposal. UL Master Label certifications and LPI-IP certifications are available for all of our installations. The lightning protection system will be inspected by a third-party inspection agency and a certification will be issued signifying compliance with current UL Standards. For existing systems, we are available to conduct inspections to verify compliance with current standards. We will then arrange for a third-party inspection for certification or re-certification. 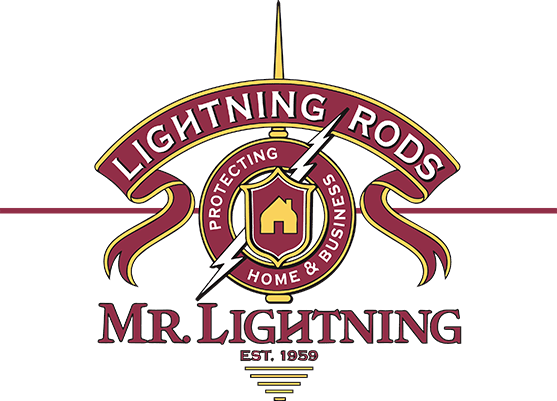 Certified by the Lightning Protection Institute as a Master Installer/Designer, Mr. 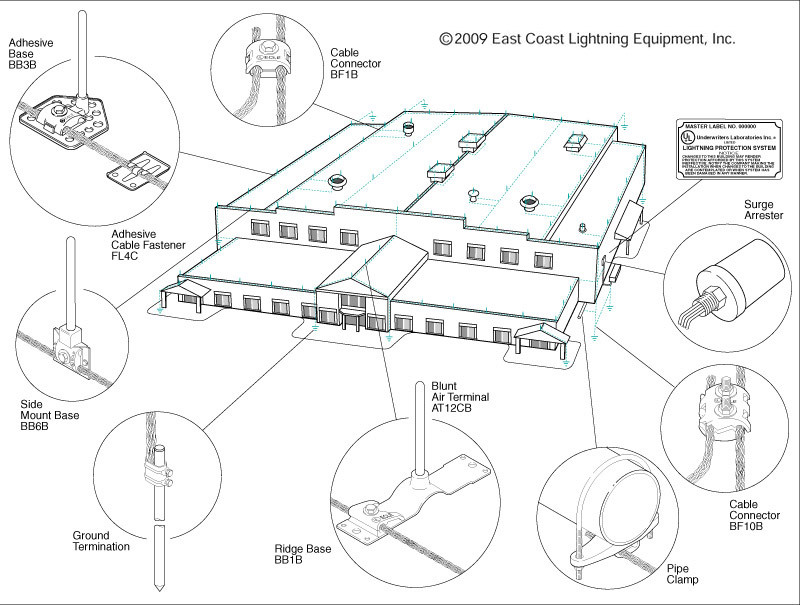 Lightning can assist you or completely design a Lightning Protection System for you. Whether you are looking for basic advice or are an Engineer in need of assistance, contact us. With a full time CAD designer on staff, we work with many architects and engineers to complete their projects. Keep us in mind for all of your construction. 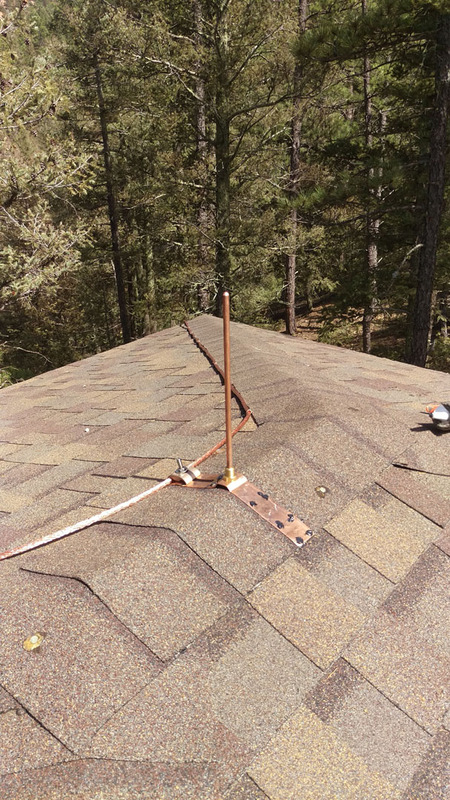 Removal and re-installation of Lightning Protection Systems should be performed by certified installers, not roofers.We can verify that the system isn’t out of date and is currently designed and installed to meet all of the latest industry standards. 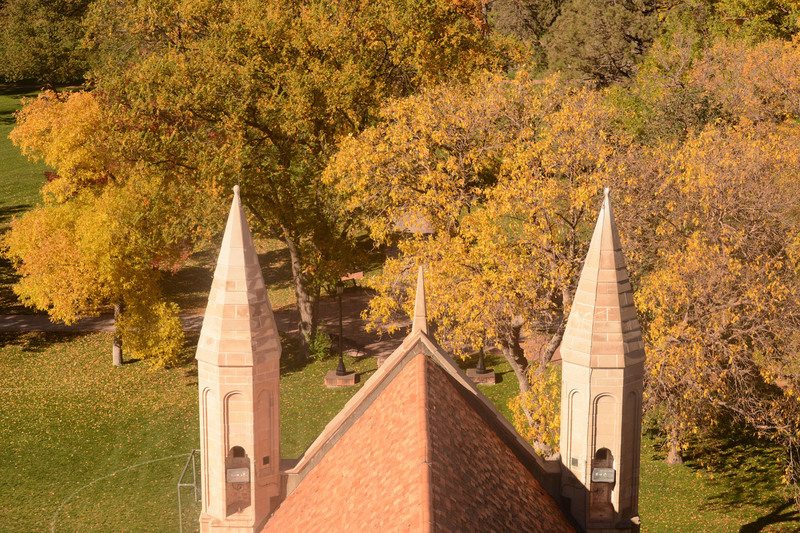 The entire Lightning Protection System will be inspected to ensure all materials are in good condition and all connections are tightened. We can set you up on a maintenance schedule, and will contact you when it is time to check your system. A site survey can be conducted on existing Lightning Protection Systems to verify compliance with all current codes and standards. Survey will consist of visual and/ or resistance testing and will include ground resistance testing. A comprehensive report will be compiled, along with pictures illustrating the findings, and recommendations for any repairs or modifications to your system and will be submitted to you in a timely manner. Mr. Lightning has a Lightning Safety Alliance Certified CES Presenter on staff for the AIA/CES Registered LSA Lightning Protection 101 program. This program provides 1 AIA Learning Unit and is qualified as a HSW topic. Participants in the LSA Lightning Protection 101 will gain a general understanding of how lightning protection systems work including the five essential elements of effective lightning protection systems. Having had my home struck by lightning before, I knew I needed to have a lightning protection system installed. A system that provided protection not only for my home but for my family. Mr. Lightning was the clear choice. They are by far the best in the business! We really appreciate it when we can work with a company like yours. We look forward to the opportunity to work with you in the future. Thank you again! 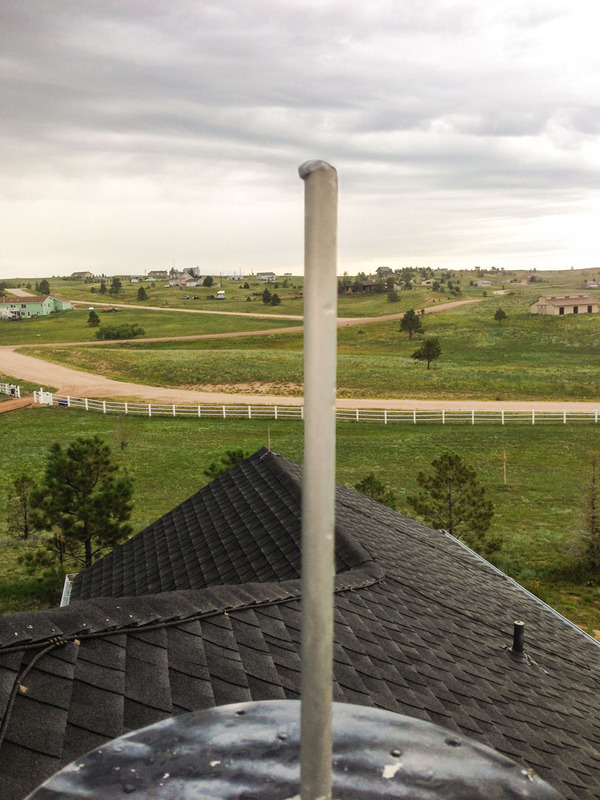 From the time we decided to install a lightning protection system to the final installation, Mr. Lightning was responsive, professional, and reliable. 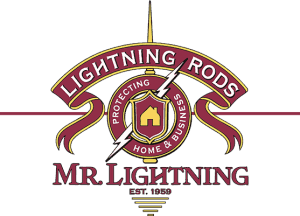 I would never use another lightning contractor. Mr. 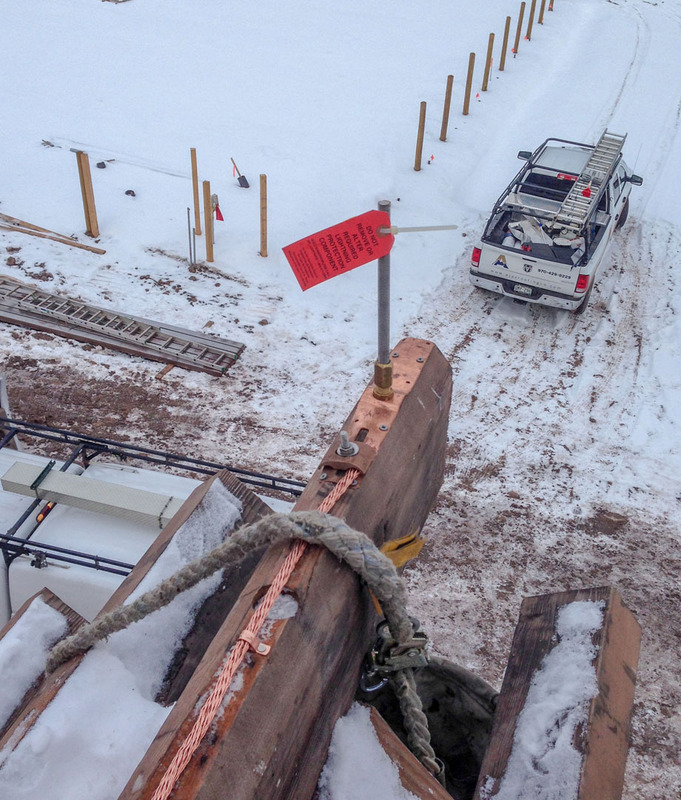 Lightning has worked on a number of specialty grounding, surge, and lightning protection projects. These projects often require that they meet current lightning protection standards: NFPA 780, UL96A, and LPI 175. Located in Colorado Springs, Colorado, Agilent Technologies is the world’s premier measurement company. Mr. Lightning was contracted to install lightning protection systems on a variety of existing buildings and new construction. As with most projects, time was of the essence and Mr. 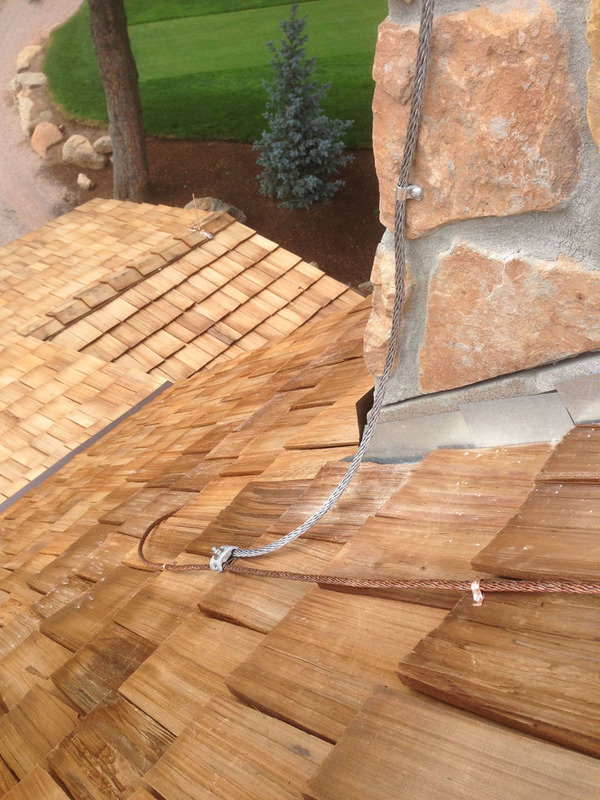 Lightning was able to install the lightning protection systems quickly and professionally. Mr. Lightning typically stays in the state of Colorado, but for the OPBAT Hangar we were specifically called in to design and install the lightning protection system. 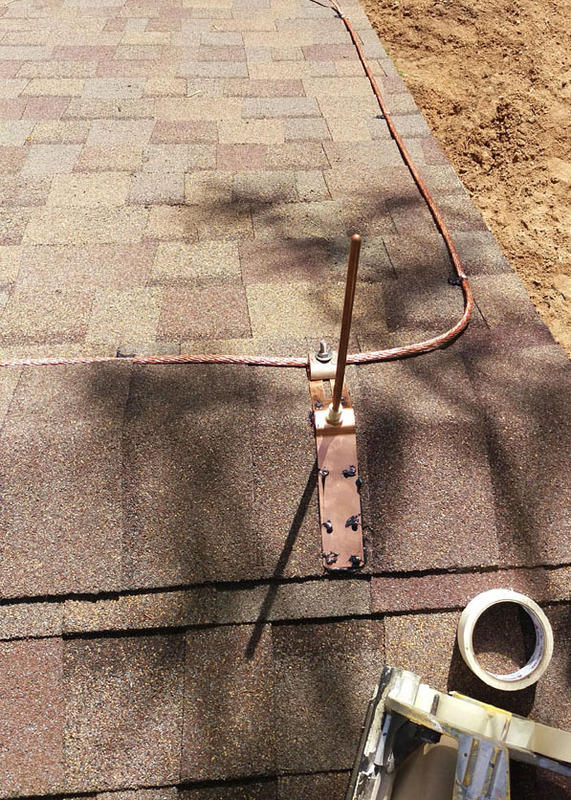 We sent our guys over 2,000 miles away to install a lightning protection system and an exterior grounding system. Verizon in Colorado has contracted Mr. Lightning to provide a variety of lightning protection systems. These systems are especially prudent during the summer thunderstorm season. Mr. Lightning has worked on Fort Carson for a variety of different projects. The new Sniper Field Fire Range included multiple structures that required lightning protection systems. Mr. Lightning has done a significant amount of work at DIA and most recently completed the lightning protection system addition for the new Udi’s restaurant. Each time you’re at DIA, know that Mr. Lightning is the reason that you are protected from lightning strikes! 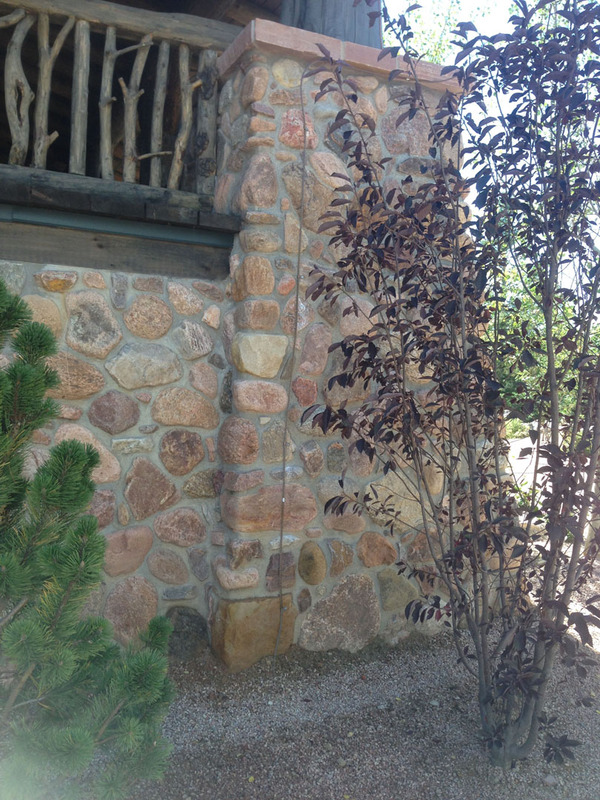 Broadmoor Fire Tower, Near Colorado Springs, CO. Foundation and natural stone. 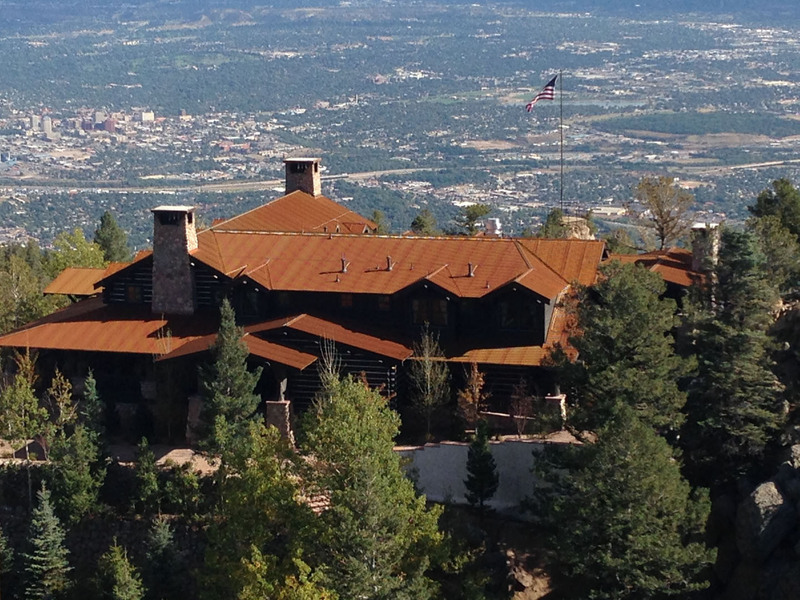 Broadmoor Cloud Camp Lodge, Colorado Springs, CO.
Broadmoor Cloud Camp - Cabins, above Colorados Springs, CO.
Broadmoor Cloud Camp - Cabins, above Colorado Springs, CO.
Sloped roof with lightning rods.